The central bank has advised the public to exercise caution and carry out due diligence of such cooperative societies before dealing with them. MUMBAI: The RBI has asked co-operative societies not use the word 'Bank' in their names as it violates the Banking Regulation Act. 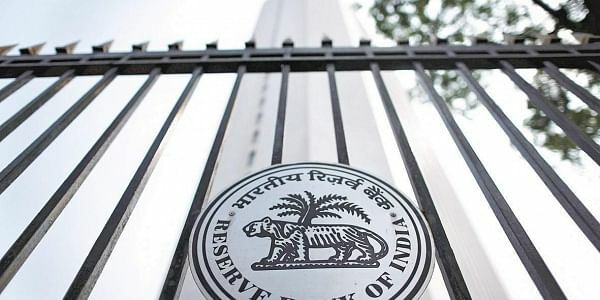 In a statement, the RBI said that it has also "come to the notice" that some co-operative societies are accepting deposits from public which tantamount to conducting banking business in violation of the provisions of the Act. "It has come to the notice of Reserve Bank of India (RBI) that some co-operative Societies are using the word "Bank" in their names. This is a violation of Section 7 of the Banking Regulation Act, 1949...," the central bank said. "The insurance cover from Deposit Insurance and Credit Guarantee Corporation (DICGC) is also not available for deposits placed with these societies," RBI said.